Do you love the classic Universal monster films and feel they don't get as much respect as they deserve nowadays? So does The Walking Dead's makeup FX lead Greg Nicotero. 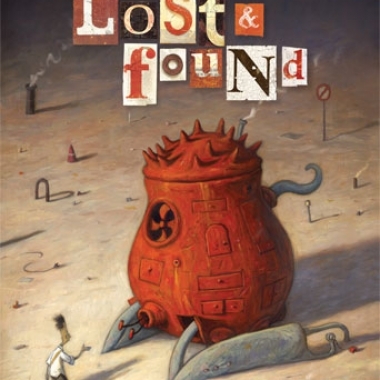 You just have a couple of days left to enter our contest to win a copy of Shaun Tan's Lost and Found, a hardcover collection of three stories including "The Lost Thing," which inspired the Oscar-winning short film.